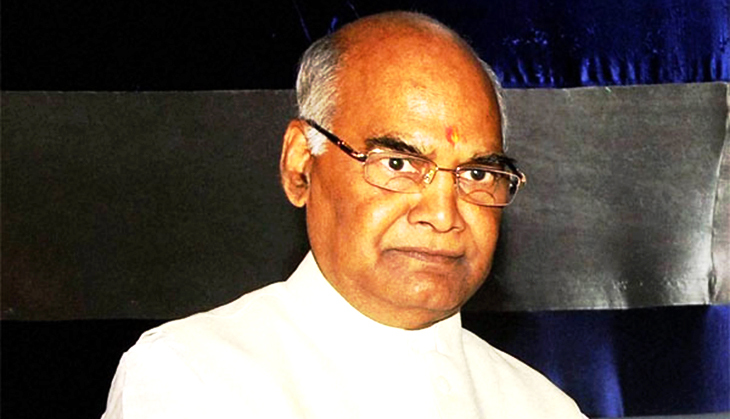 National Democratic Alliance's (NDA's) Presidential candidate Ram Nath Kovind on Friday said the President of India is above politics. Meira Kumar was on Thursday announced as the Opposition' Presidential nominee. The Opposition - Congress and the Communist Party of India (CPI), and other parties - met yesterday to discuss the National Democratic Alliance's ( NDA) decision on Presidential nominee Ramnath Kovind, following which they announced their candidate.